RIO GRANDE CITY — A judge lowered the bonds Friday for two of the defendants in the Chayse Olivarez murder case. District Judge Robert Garza reduced 17-year-old Jose Luis Garcia Jr.’s $2 million bond to $1.15 million, after another judge denied Garcia’s November 2017 motion to reduce the bond. In addition to murder, Garcia faces charges of tampering with physical evidence and tampering with a human corpse for allegedly luring Olivarez to a Roma ranch where he shot the 17-year-old and then burned and dismembered the corpse before ultimately burying it. Garza was appointed to the case after District Judge Jose Luis Garza voluntarily recused himself after being the target of a bribery attempt to lower Garcia’s bond. Robert Garza also reduced the bond for another defendant in the case, Salvador Ivan Martinez, lowering it from $750,000 to $400,000. 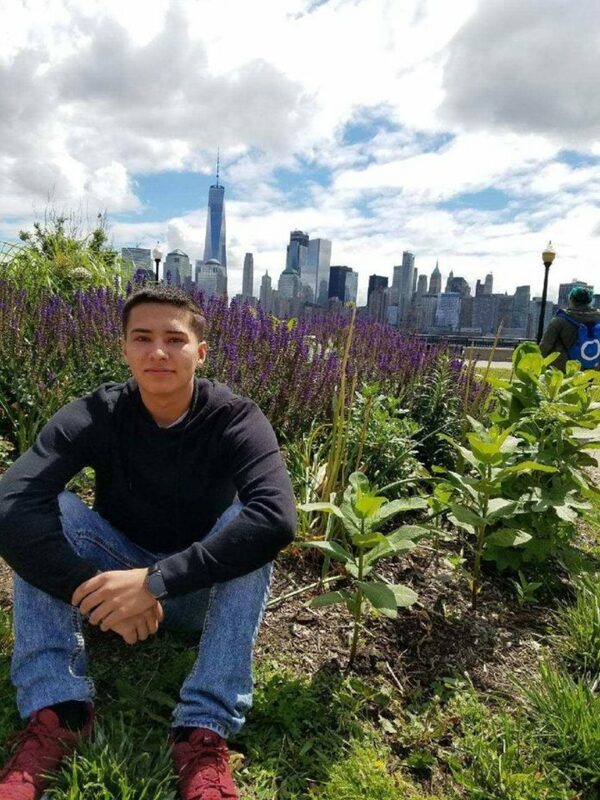 Martinez, 18, faces tampering with physical evidence and tampering with a human corpse charges for allegedly assisting Garcia with burning, chopping and burying Olivarez’s body. Garza noted that Martinez’s original bond was “unusually high” for second- and third-degree offenses, which carry a combined maximum prison sentence of 30 years. Barrera and Assistant District Attorney Gilberto Hernandez noted their concern that Garcia and Martinez could flee to Mexico if either posts bond, so Garza said conditions would be placed upon their release restricting their travel. Garza also approved a motion to transfer Garcia’s case from Starr to Hidalgo County. The motion also noted the existence of “continuing security concerns for the parties” in addition to Garcia, who is currently confined in the Starr County Jail. Garza set a status hearing in the case for Feb. 23, telling the attorneys he hoped to set a trial date at that time.